A short, lucid account of the history of the Thomist tradition since 1274. 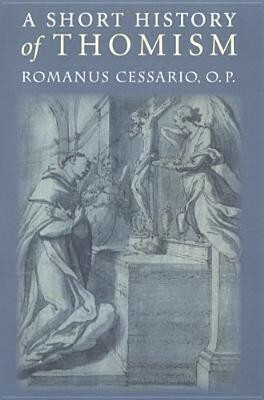 The book provides not only an accessible account of the life of Saint Thomas Aquinas and the most important parts of his own thinking, but also a description of the work of his followers to understand, preserve, and hand on what they received. I'm the author/artist and I want to review A Short History of Thomism.